Blackburn Central High School has been shortlisted in the Royal Institute of Chartered Surveyors (RICS) Awards 2014. These awards celebrate excellence in the built environment, and showcase the talent of property professionals in the region. Blackburn Central High School have been shortlisted in the Infrastructure category. The school was designed in consultation with pupils, parents and the local community and the new building offers a range of features that transforms the way teachers teach and students learn. The awards ceremony will take place on Thursday May 8 at The Palace Hotel in Manchester, and will be hosted by George Clarke. 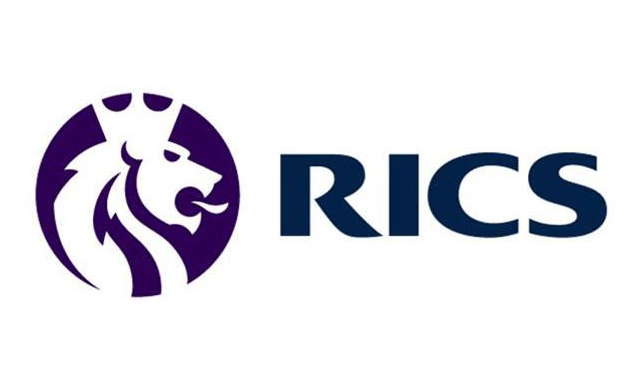 The RICS Infrastructure Category Award recognises outstanding achievement by a project or programme of infrastructure works. Infrastructure works include any projects that deliver essential facilities, services or organisational structures. Criteria for the nomination included if the project provided value for money, if innovation had been used in the design, procurement, and also the background of the project, why the project was needed, amongst others.